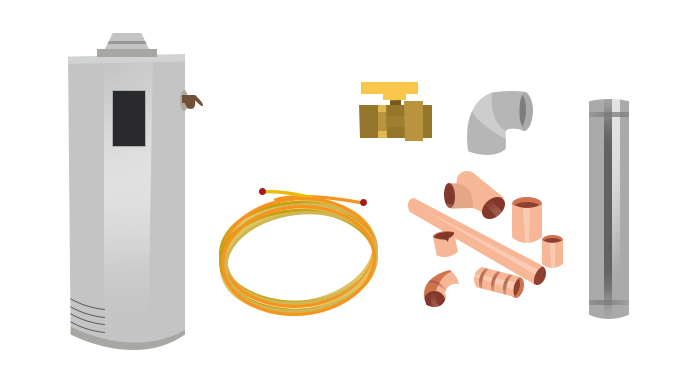 There are many different types of water heaters that will work great for you home. On demand & tankless type heater is great for people who will be in their home for long periods of time because of all the gas savings. However regular hot water tanks and electric hot water tanks are great also if your in the home for a shorter period of time. No matter what type of water heater you are looking for – we have you covered. Contact FurnaceUSA today to learn more or visit our FurnaceUSA Seattle page to see all the products we feature. With a new water heater from FurnaceUSA you skip all the wasted time, markups & overhead of the traditional heating and cooling industry. No longer will you need to have a salesperson in your home to quote you on a furnace, heating or cooling system – let our technology based solution save you time and money and we’ll quote you online! Residents of Seattle, , are often on the lookout for proficient repairers and installers of water heaters, especially during the winter season if they have a faulty heater and, consequently, no hot water. They should contact us, instead of depending on the first water heater repair company they find online. 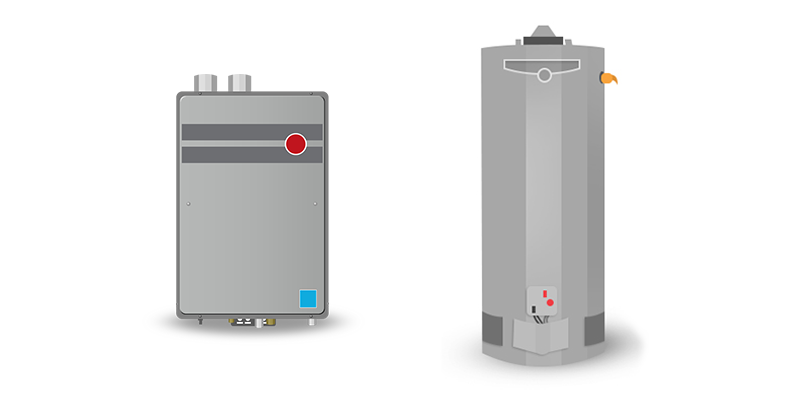 We at FurnaceUSA are the leading suppliers and repair experts of hot water heater. Our experienced water heaters technicians, armed with the latest diagnostic equipment will find the fault with your hot water heaters, be it electric water heater, or gas water heaters and repair it quickly and efficiently with original spares, ensuring that it works like new. Unlike others, we provide a warranty on repair parts. If they fail functioning within the warranty period, we shall fix it for free, inclusive of parts and labor. FURNACE USA – YOUR SEATTLE WATER HEATER INSTALLATION AND REPAIR EXPERTS!